Winter events are an ideal way for many small businesses to make their mark as a vendor. We recently talked about some of the best winter festivals across the country, with most of these being in northern states. If spending time outdoors in freezing temperatures isn’t up your alley, maybe you should consider setting up your booth at winter events in the warmer climate offered by the great state of Texas. 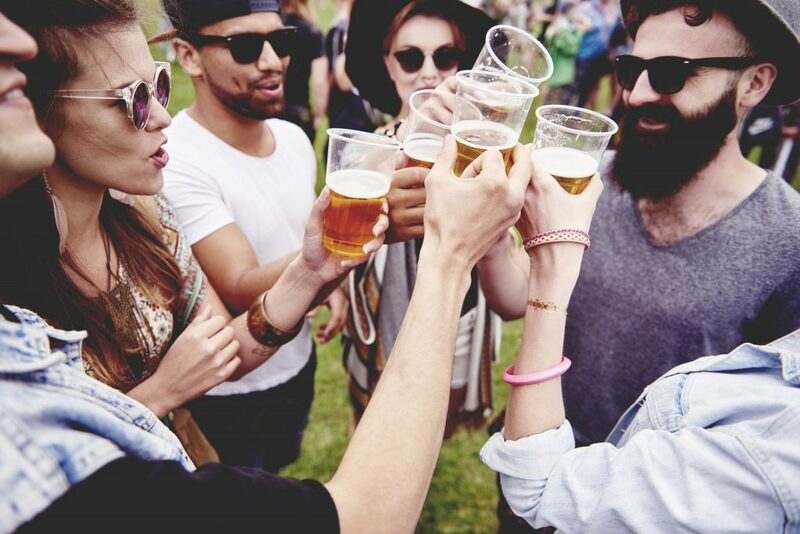 Here are just a few of the fun and exciting festivals that Texas has to offer. This year Brownsville will host the 80th annual Charro Days. 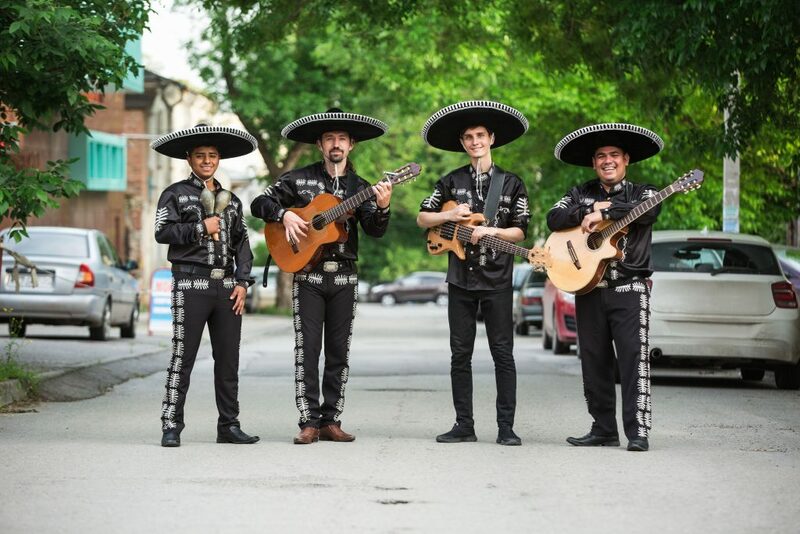 Held from February 23 to March 5, this celebration of the intermingling of Mexican and American cultures features street dancing, a carnival, a costume ball, a parade, and lots of food and other vendors. High Sky Wing in Midlandis playing host to the 3rd annual Midland on Tapfrom January 27 to 28 with three sampling sessions. This celebration of local craft beer features over 100 samples of unique brews from Americas best craft breweries. 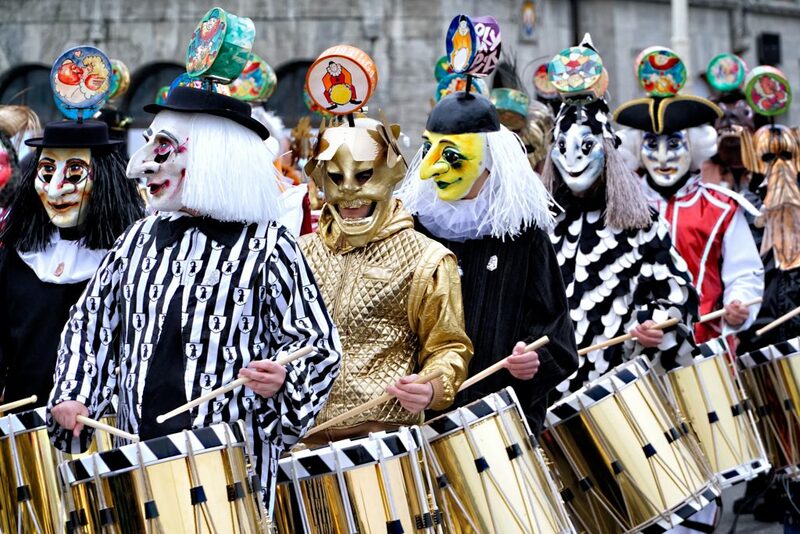 Ready to don your mask and throw some beads? Each year Port Arthur hosts Mardi Gras Southwest Texas – one of Texas’ biggest music festivals and the third largest Mardi Gras festival in the country. From February 28 to March 3,national, regional and local performers take to the stage representing a wide range of genres, including pop, jazz, blues, country, R&B, rock, and Cajun.Rounding out the festivities are a carnival, games, a traditional Mardi Gras parade, and hundreds of vendors. If you’re planning to attend any winter festivals as a vendor, make it easy for customers to spend more and speed up the payment process by accepting mobile payments. 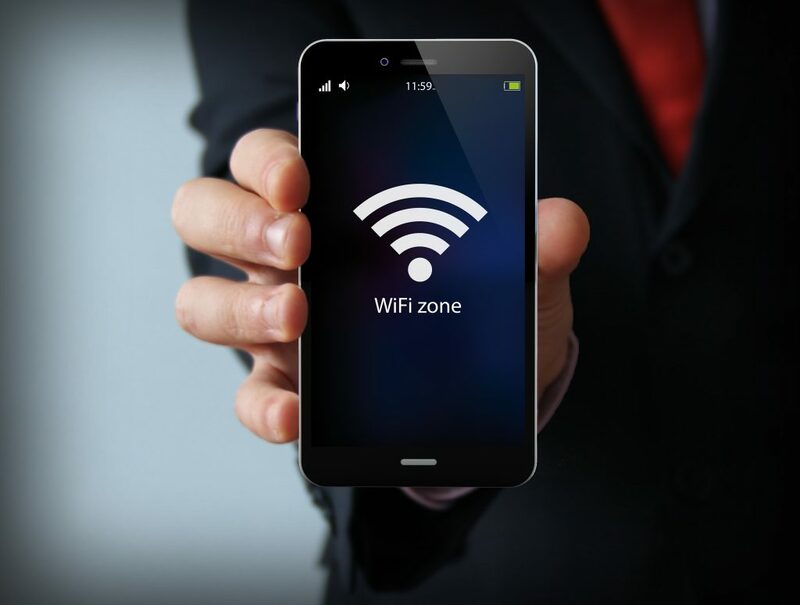 Our aircard and WiFi hotspot rentals allow you to easily connect to WiFi to enable credit card payments –and even offer guests the opportunity to connect while they shop. Android tablet and iPad rentals provide more opportunities for you to process these payments, especially with contract-free processing apps like Square, PayPal, and Apple Pay. Rentacomputer.com can meet all of your laptop, tablet, audiovisual, and WiFi hotspot rental needs. Just let us know the equipment that you need and our technicians will ensure that all of your event technology rentals are delivered and set up on time at your event. We can even work with your venue to ensure that all of your rentals are compatible with any existing on-site equipment. Get a quote for all your equipment rental needs today! Subscribe to our blog today to stay up-to-date with Rentacomputer.com and follow us on social media. Join in the discussion by commenting below. The US Bureau of Labor Statistics has just released new stats covering 23 states indicating that Texas has taken the number one spot in terms of greatest growth among tech worker positions for the first half of the year. 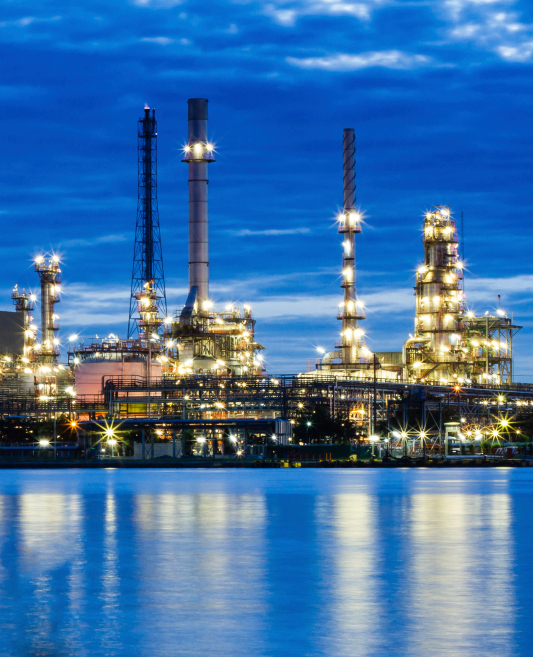 According to the statistics, the job growth in Texas is so good that the state now ranks just behind California for having the most employed technology professionals. 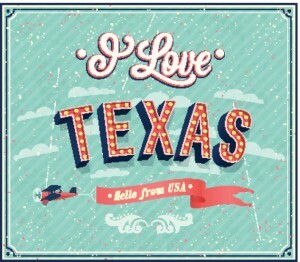 Overall, Texas employs approximately 143,300 tech workers compared to California’s 250,000. 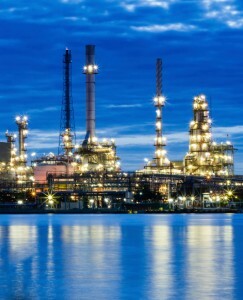 Remember www.rentacomputer.com For Your Next Texas Technology Rental! In addition to that, there have been a number of new areas cropping up that are being labeled as “tech hubs”. Smaller cities are increasing technology-themed positions. These positions are outpacing the growth that even Silicon Valley, the arguable focal point for technology development in the world, can produce. Then again it may just be that California is already packed to capacity with tech jobs and would have a hard time maintaining a consistent and large growth rate. Texas has always been one of the biggest states for tech conventions, conferences and events and prime real estate for out-of-state techies that visit the state. Could this new influx of tech jobs in the state make Texas the next Silicon Valley? Only time will tell. 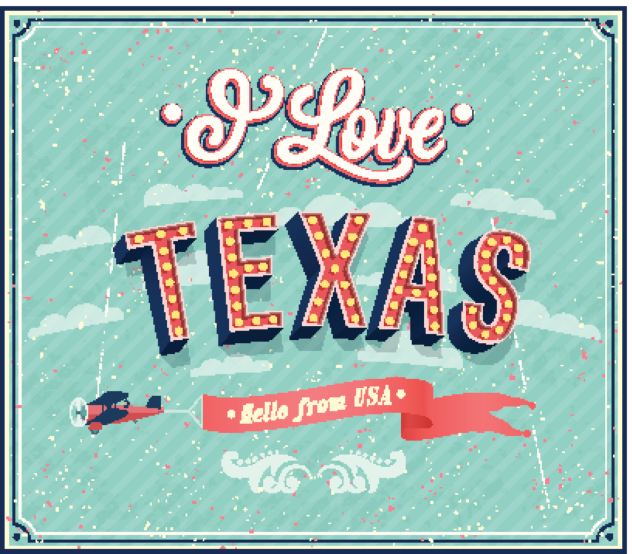 The annual TCEA Convention and Exposition 2015 is set to take place from February 2 through February 6, 2015 in Austin, Texas. TCEA 2015 invites thousands of passionate educators and education technology professionals for the educational technology integration and best practices event of the year. TCEA is home to over 400 presentations designed to support any and all of your teaching needs. In addition to that, 450 exhibiting companies are also on hand to solve any technological problems you may have, with networking opportunities designed to extend your connections for year-long resources to innovative teaching and learning. Do You Need A Large Quantity Technology Rental For An Event? www.Rentacomputer.com Is Your One Stop Tech Travel Agent Call 800-736-8772 Today! Tons of sessions will be available presented by industry experts and extraordinary educators. These include: 1:1 Implementations and Initiatives; BYOT with Multiple, Varied Devices in the Classroom; Career and Technical Education, Distance Education, Virtual Classrooms and Video Conferencing; Leadership, Advocacy/Legislative Updates, Administration; Library Media, Information Literacy, Library Services and Media Integration; Mobile Technology, District-Provided idevices/tablets; Professional Development; Productivity; Special Populations, GT, ESL/Migrant/Bilingual, Special Needs; Technical Support, Network Services, Software/Hardware, and Informational Technology; Technology Applications, TEKS; Technology Integration, Best Practices for Students, Web 2.0, Resources, Strategies and Tools; Flipped Classroom; Global Connection; and #learnanywhere Showcasing Learning Beyond the Classroom Walls. TCEA brings in more than 8,000 attendees from the across the country with more than 400 companies expected to showcase at the event. This event is a perfect opportunity to connect with professionals from around the country and people who are interested in working with the exact same things that you are. A breakdown of the people at the 2014 TCEA convention showed that 48% were teachers, 11% were curriculum and instruction professionals, 11% were librarians or library media specialists, 10% were technology directors or coordinators, 8% were campus or district administrators, 6% were campus or district technology specialists, 6% were network administrators and 1% paraprofessionals. TCEA is the largest state organization devoted to the use of technology in education. The event was founded in 1980 and the organization has been very active since then supporting instructional technology. The primary focus of the organization is on integrating technology into the K-12 environment and providing members with state-of-the-art information through conventions, workshops, newsletters, the internet and collaborations with higher education and businesses. TCEA is also affiliated with the International Society for Technology in Education (ISTE) which provides a two-way channel of information throughout the world. Technology in the classroom has come a long way over the years. Schools are implementing tablets and laptops into classrooms more and more, along with things like projectors and smartboards, in attempts to make learning more interactive and accessible to the everyday student. Technology in the classroom is impressive, to say the least, and conventions like TCEA 2015 are at the forefront in making this technology better and better. Texas Will Play Host To PAX South Convention From Now On! They say that everything is bigger in Texas. I like to think that’s true and there are plenty of reason to believe it is. It’s a big state. They have big trucks, big burgers, big bugs, and big conventions. Even with Texas being as big as it is, there are still some big conventions that might not show much love to the Lone Star State. Now that isn’t to say that Texas has not hosted big conventions in the past. There have a been a few big tech conventions here, maybe a car show there, and perhaps an anime conventions here or there as well. But for some reason a lot of the larger conventions such as E3 and the like don’t really head down south. Until now. Are you familiar with a convention called PAX? You might not be simply because, even though its one of the biggest gaming conventions in North America, it has still been out shined by the E3 conferences. The PAX convention, or Penny Arcade eXpo has been going on since 2004. Over the course of the decade it has only seen its number of attendees grow exponentially every time. The web comic series, “Penny Arcade” was started by Mike Krahulik and Jerry Holkins. The series has seen much success both online, and in magazines. It’s been known to feature more PG-13-esque humor with many different video game icons, such as Mario and Sonic. They’ve been in some of the most well known gaming magazines out currently, even some that I still subscribe to. PAX is a convention that is covered on a constant basis by many different tech companies and tech news sites. Any time it pops up, you can expect the coverage to be consistent and very in depth. Everything from new game releases to interviews with different developers talking about new features and add on content coming to existing games. There will be news about the PS4, Wii U, and Xbox One. Last year’s PAX event saw upwards of 65,000 people walk through the door, and this year is only expected to get bigger. Think of this as the E3 for those of us that may have missed it this past year! So why the sudden move to bring PAX down to San Antonio, TX? Well since the drastic, almost constantly doubling, stream of attendees comes from across the nation to partake in the event, President of Operations, Robert Khoo, felt like this would be a good course of action. Make it a little bit easier on those that live towards the south. Since the event mainly takes place in the northern corners of the country, many of those that live in the south have trouble reaching the convention. Traveling from Texas to Boston or Seattle is no small feat. Whether you are going by car or plane, you have to be prepared to spend money on the travel, board, and spending money at the convention. There is a lot to consider when making a trip that big. With the new addition of San Antonio, TX to the PAX tour roster, expect many new faces to show up at next year’s event. It will be a lot closer, so what do you say Texas? Are you down for some gaming with Penny Arcade? When it comes to rental states you’d be hard pressed to find one that requires more technology rentals than Texas. There are so many fantastic convention centers in Texas, and so many subsequent conventions, that there is always a need for short term technology rentals in the Lone Start state. Rentacomputer.com has been in the business of renting short-term technology for over 20 years and absolutely loves the businesses that people in Texas, whether they live there or are visiting for a convention, generate. As a result of the popular demand for technology rentals in Texas, Rentacomputer.com has expanded its offerings to some of the biggest convention centers in the state. The Dallas Convention Center is a world-class, full-service convention center that offers “warm and friendly southwestern hospitality”. Facilities at the center are capable of handling any convention need with easy access. 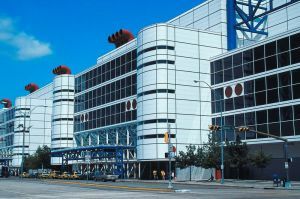 In addition to that, the center’s unique environment in the vibrant downtown Dallas area make the Dallas Convention Center a smart choice for any convention goer or presenter. The center itself is home to over 1 million square feet of exhibit space and houses Exhibit Hall F, which is 203,000 square feet of exhibit space and is the largest column-free exhibit hall in the United States. 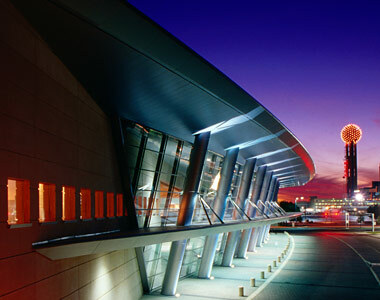 The George R. Brown Convention Center is located in the third-largest city in the nation, Houston Texas. The center itself boasts 1,800,000 square feet of exhibit space along with four exhibit halls, which places the George R. Brown Convention Center among the top 10 largest convention centers in the United States. Due to its size and convenient location in downtown Houston, the George R. Brown Convention Center is a hotspot for laptop and audio visual event technology rentals. 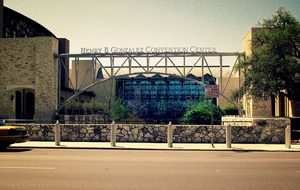 Historic downtown San Antonio, Texas is the ideal location for the Henry B. Gonzalez Convention Center. The location is peaceful and the rich history make it a popular spot for anybody, not just convention goers. The convention center itself is comprised of 1.3 million square feet which houses 59 meeting rooms, 3 ballrooms, 4 exhibit halls and its very own 2,500-seat Performing Arts theater. When it comes to technology rentals, there are few places Rentacomputer.com’s Tech Travel Agents like renting too than the Henry B. Gonzalez Convention Center. 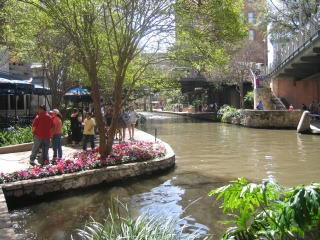 The Hotel Contessa is located on the Riverwalk in beautiful downtown San Antonio and is a reflection of one of Texas’ most famous and most popular destinations. The twelve stories of the hotel’s Mediterranean design add a touch of elegance to the Riverwalk that truly captures both the historic and cultural essence of San Antonio. With over 10,000 square feet of meeting space, the Hotel Contessa is a perfect destination for small to medium sized events, including executive business meetings, corporate retreats or the annual Technology Renal Association’s meeting. With so many fantastic convention and meeting locations in the state it is no wonder why Texas is one of the most popular destinations for convention goers and short-term technology rentals. With all the services offered by the different locations and the fantastic relationships that have been created, it is also not a surprise that the Tech Travel Agents of Rentacomputer.com love working with the area. Anime Matsuri is an anime convention that happens every year in Houston, Texas. Thousands of people attend every year to show their love for Japanese culture and related arts. The convention has 600,000 square feet of anime, panels, workshops, special guests, celebrities, artist showcases, live concerts, a Japanese fashion show, cosplay contests, gaming, a Japanese car show, and of course, the Vendor/Exhibitor area. 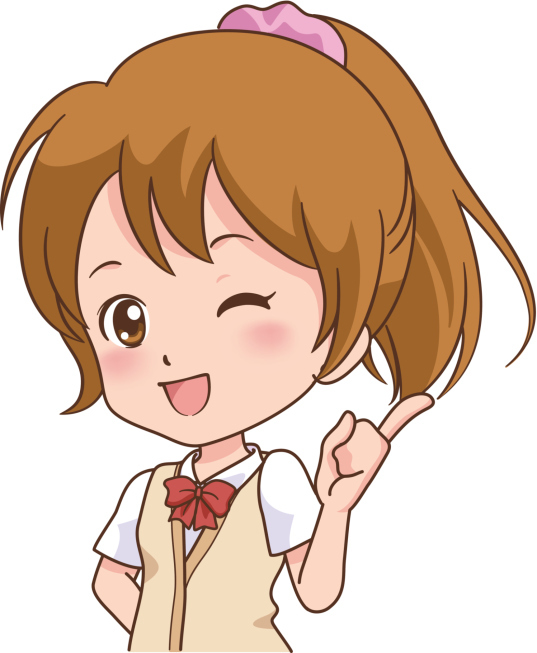 This is one of the bigger anime conventions in Texas, and as we know, anime conventions in general are usually some of the biggest conventions, period. 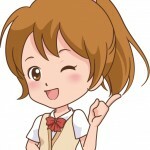 Anime conventions such as this one are a perfect opportunity for any convention vender to make a huge profit. Chances are, if you are reading this, you are one of these people and are looking for ways to maximize your profit. No matter what you are selling, there are certain things that you should consider having in order to make the best of the situation and maximize your profit. Here are some good ideas that you probably haven’t thought of yet. Tablets? Yes. You are probably wondering why a tablet would help you as a convention vender. The truth is, they can do just about anything, and everyone should have a couple of them handy. You can use tablets to keep track of your inventory and except credit card payments. If you do not have something in stock with you, or you run out of some sizes of a certain shirt for example, it’s a fantastic way to pull up your online store and assist a customer in ordering the item that they would like directly from there, instead of missing out on a sale all together. You can also use tablets to let customers take surveys that could help you collect useful information to help your business, or get them to sign up for your mailing list. If you can get a customer to sign up for a mailing list, then you have the potential to make them a repeat customer. Having a 4K monitor at your booth could be one of the biggest things to separate you from the rest of the vendors and draw people to you, other than your competition. They are fantastic for displaying company logos, graphics, pricing lists, product demonstrations, or anything really. The picture quality is the best on the market today, and no matter what you decide to display, it’s going to be eye catching. Many vendors are already taking advantage of this type of advertising. Make sure you get creative! You can display anything that you think will draw more people in, so start thinking! Much like a 4K monitor, a projector can basically display anything that you’d like. The up-side to having a projector is basically that you can make the screen size as big or as small as you’d like. This is also beneficial to speakers and panelist at conventions because you can display anything you’d like on a big enough screen for a large audience to see. Graphs, charts, video clips, anything. Your creativity is your only limit to how this can maximize your entire experience and the experience of your customers or audience. All of these items are pretty expensive, and it may not be the best idea to invest that much money for a weekend of vending. The best solution for you could be a short term trade show equipment rental. All of these items are available for short term rent and can be delivered on time and set up professionally so all you have to do is use them and make money with them. Enjoy all of the extra money you make, and you’re welcome. Are You Ready For Ushicon 2014? Not Without A 4K Monitor Rental! Ushicon 2014 is just around the corner! Hundreds of vendors or exhibitionists from all over the country are registered and ready to show up and outsell you. How are you going to stand out from the hundreds of other vendors that are selling basically the same thing as you? a bigger booth? A cluttered display of anime wall scrolls that no one can take in at once? Let me make your life a little bit easier by suggesting a 4K monitor rental! 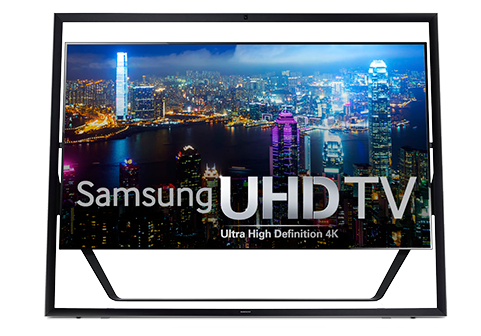 The Samsung 4K ULTRA HD specifically has become the standard for many convention vendors and exhibitionists across the nation, largely due to its vast array of features. 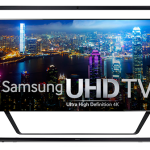 It has a 4K 3820 x 2160 HD resolution, smart TV capabilities, 4 different HDMI inputs, and a very slim and attractive design. This type of advertising gives you the upper hand by allowing you loop high quality marketing clips showing off your products or prices, or just some really neat anime action clips to draw people in if you are a vendor. In an exhibit setting, the possibilities are literally endless when it comes to the high quality content that you could be using it for. It’s perfect for everything from graphs, to company logos, to basically anything else you could think of. 4K technology is one of the biggest trends today. Many show managers from all over have already put this into full affect and are finding creative ways to utilize this and maximize their profits by having the best looking displays. Instead of being just another person with a booth at Ushicon, you could be destroying your competition, thanks to having the most eye catching display. Why Should I Rent A Computer? Renting a computer for your company may be something that you have been thinking about for a while. There are plenty of advantages to renting one over purchasing one. If you have ever had any doubts about computer rental though, you should continue reading. You are able to have more computers for your company. It may be hard for a smaller business to purchase multiple computers at the same time without blowing their budget. With renting, you can pay a smaller amount in monthly installments to make it easier on yourself. Spend the extra cash you’ll have on a nice suit to wear to the office! 2. No Credit? No Problem. If you are buying the computers as an individual, it might be hard to get financing if you don’t have strong credit. Renting eliminates that issue. You can also rent to own in most cases, and then after you pay a certain amount you own the computers. Interested in personal computer rental for home or school? Click here. While renting computers, you can always trade in your rentals and swap them out for newer models. This means that if you are renting a computer, there is no such thing as dealing with an obsolete machine. 4. Don’t Always Need One, But Wish You Had One Now? Maybe your business doesn’t need a computer for a long period of time. If your work isn’t computer based and you don’t use one every day, you can rent one just for the few projects that you may need one for. That would be way more cost effective than purchasing. What happens when the warranty expires on a computer that you bought and it breaks? You are just out of luck and there is nothing you can do. With renting, it doesn’t matter when the warranty expires! It is the rental company’s responsibility to make sure that you have a fully functional product no matter what. If it stops working, just swap it out for a new one. This isn’t the 70’s, and in the age we live in computers are a must. In most homes or businesses, computers are essential to the way you operate in everyday life. Now with computer rental, there is a solution for those with poor credit, a small budget, or just people who are looking for something short term to get by. Generally, credit checks are not required when renting. As long as you have an income, a job to prove that you indeed have that income, an address, phone number and a little cash for a down payment, you are good to go. Sometimes, the rental company might ask for some references and give them a call to get their opinion on your reliability. But chances are, if you are picking the people they are going to call then you shouldn’t have any issues either way. After you go through all of that, all you do is pay based on the terms that you and the rental company worked out. Most commonly, it’s just a simple monthly payment. In some cases you can pay for your whole rental in advance if you so choose. The most wonderful thing about renting is that you can set up the payments in whatever way is most comfortable for you. If you are going to pay monthly, I would recommend setting up the payments for the same time you receive a check, that way you never forget when the payment is due. When all is said and done, the benefits of renting a computer can far outweigh the benefits of buying them. Hope this has helped ease your mind if you have been trying to decide on what is right for your situation! Give Rentacomputer.com a call today at 800-736-8772 to learn more about why you should rent a computer! The Dallas Convention Center is a world class, full-service convention center that offers “warm and friendly southwestern hospitality”. Facilities at the convention center are capable of handling any type of event and the unique environment, located in the vibrant downtown Dallas, make the Dallas Convention Center one of the most popular destinations for Rentacomputer.com customers. The convention center itself is home to over 1 million square feet of exhibit space and houses Exhibit Hall F, which is 203,000 square feet and is the largest column-free exhibit hall in the entire country. Every rental from Rentacomputer.com is delivered by a local, professional installer who will set up your entire rental, test everything to make sure it is working and come back and pick it up whenever you are done using it. In addition to that, you also have a local technician on hand for any and all troubleshooting, should something go wrong. Your Tech Travel Agent is also your single point of contact for your entire rental period. From the moment you call and ask about a quote to the minute all of your equipment is returned you work with a single Tech Travel Agent. That means no getting transferred between departments or talking to ten different people who probably have no idea about your rental. Rentacomputer.com has been in the computer and technology rental industry for over 25 years and is proud to have the Dallas Convention Center as one of its most popular destinations for its customers. With all that insider experience with the industry and the convention center itself, Rentacomputer.com is capable of handling any event you may have at the Dallas Convention Center. The most frequently asked question in the world of computer rentals is undoubtedly “How much does it cost to rent a computer?” Well, the answer isn’t as simple as many people may think because the cost of your rental depends on 4 distinct variables: time, space, spec and availability. Computer rental prices vary depending on the length of your rental period, where you need the rental, the specification of the rental and the availability of the rental. With Rentacomputer.com, your computer rental rates vary depending on how long you want the rental whether it be monthly, weekly or daily. Typically, a Pentium 4 desktop computer will start at approximately $99 per week in most markets for a weekly rental. However, based upon the computer specification, availability and location, prices can be 20% to 40% higher or lower. Delivery locations could have an impact on cost as well. Getting a delivery to a convention center is naturally going to be more expensive than delivering to a business address. Why is this you may ask? Well, business addresses normally have specific parking areas for delivery trucks as well as easy access to the delivery or installation room. Convention centers, on the other hand, requires a lot of hard work and effort from the rental company and the company receiving the equipment. Making a delivery to a convention center usually takes a lot longer for the delivery man than it would at a business. One issue that comes into effect when it comes to computer rentals is the issue of supply and demand. 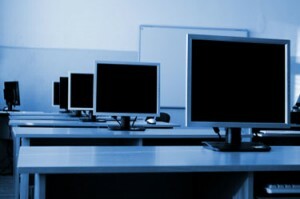 The number of competitors in a given market area as well as total computer rental units can have a huge affect on the supply of a computer rental. The best way to get a computer rental is to have a Tech Travel Agent book your technology rental needs. That way you will have a guarantee that you will always get the equipment you need. By using a Tech Travel Agent you don’t have to rely solely on a single vendor because Tech Travel Agents can get equipment from any retailer in the United States, Canada and Europe. If your company generally employs temporary employees, then a computer rental is perfect. Why buy a computer for somebody who isn’t going to be working for you long term? A computer rental is also perfect if your company tends to go to different trade shows or conferences. Companies that do this realize that lower costs and no maintenance are a great way to save some money. Overall, a computer rental is a great way to get high quality computers without having to make a permanent purchase. If you have any questions on computer rental pricing then visit Rentacomputer.comtoday.